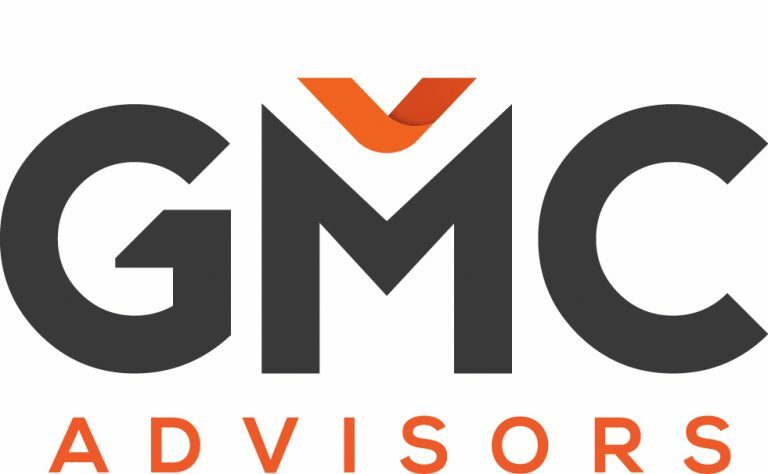 GMC Advisors is a Hobart based consulting practice providing business and project advisory services across local public and private sector organisations. Our experienced advisors combine strong technical capabilities with relevant industry experience to drive our clients towards achieving their goals and delivering sustainable change. We possess a growing local staff base that is highly skilled and experienced in working with enterprise technologies and providing specialised ICT and project consulting services across a broad range of project disciplines. GMC’s project consultants have built a positive reputation for consistently delivering high quality, reliable and valuable services to a range of diverse projects across Government Agencies, Government Business Enterprises, and a number of private clients around Tasmania.